The speaker of the program and chair of the study and examination committee is Prof. Dr. R. Wiesner. The academic integrity officer is a trust person for doctoral students for the conciliation of conflicts concerning the dissertation. 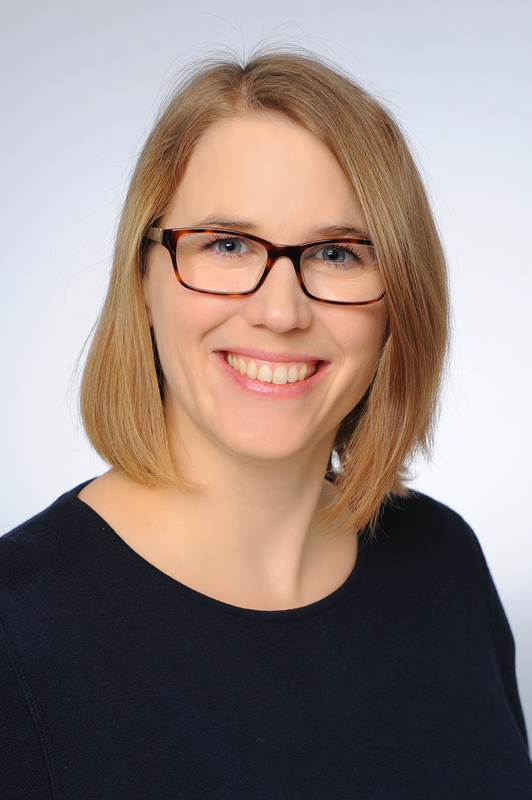 Prof. Dr. Esther von Stebut-Borschitz is the academic integrity officer at the Faculty of Medicine and contact person for IPHS doctoral students. Two doctoral candidate representatives are appointed from the Medical Faculty and serve as contact for all doctoral candidates at the Medical Faculty. The current doctoral candidate representatives are Anja Meyer and Jan Werner. Contact. 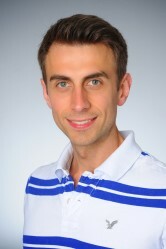 Counseling sessions with Dr. Christoph Aszyk or Dr. Daniela Mutschler are possible on request.